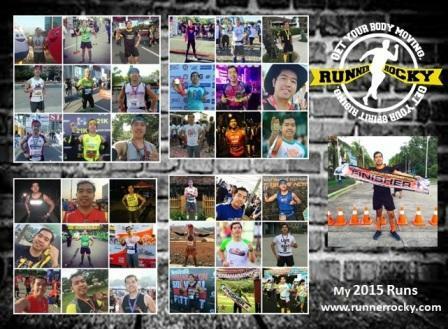 My first major run for 2015 has been set! 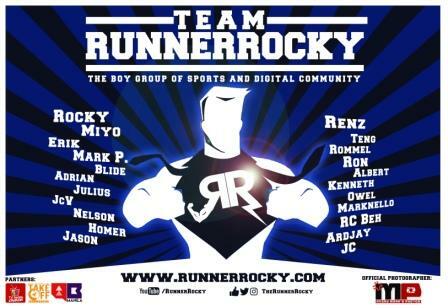 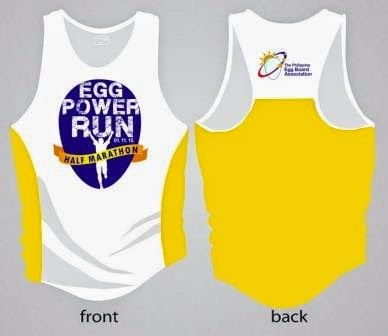 And this is the Egg Power Run 2015 which will be happening on January 11 at the Bonifacio Global City. 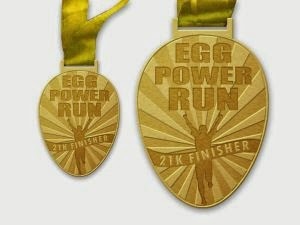 This is not our usual run as each runner will be challenge to take care of a raw egg from the start to the end of the run. 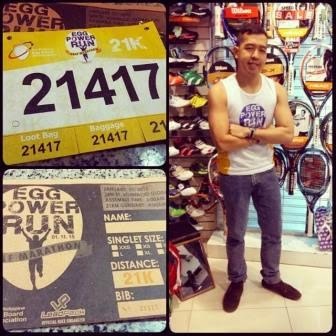 Each runner must keep their egg from breaking and upon reaching the finish line, runners with whole egg will get more eggs to take home! 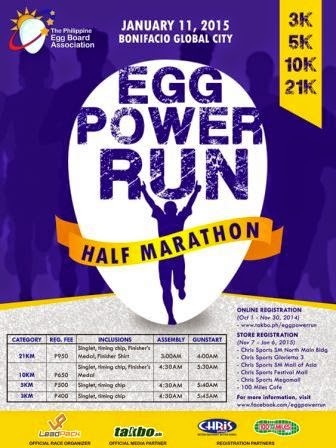 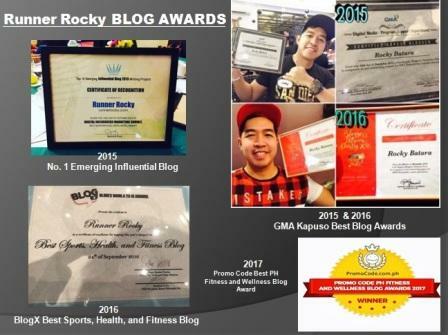 This event is spearheaded by the Philippine Egg Board Association. 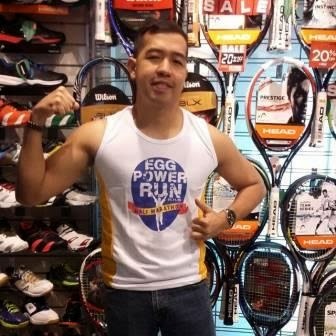 It aims to promote the goodness of egg and its benefits being high in protein, healthy fats, vitamins and minerals. 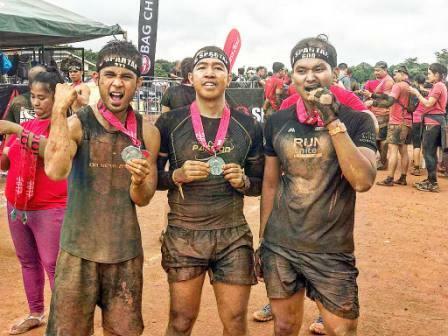 The categories were 3K, 5K, 10K, and 21K with the guns tart of 5:45 am, 5:40 am, 5: am, and 4:00 am respectively. 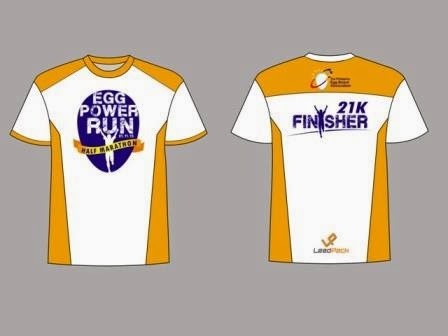 Finishers medals will be given to 10K and 21K finishers, while finisher shirts will be given to 21km category.